With Optical and Rockford roots dating to 1956, for the past 13 years we have been providing excellence in eye care in the Edgebrook Shops near the corner of North Alpine Road and Highcrest Road. As of October 5, 2010 we have opened our new state-of-the-art clinic in the front (Alpine Road) side of the shopping center two doors down from Egg Harbor Cafe. Serving Crystal Lake and the surrounding area for 15 years at the Northeast corner of Rt. 14 (Virginia Street) and Crystal Lake Ave., 1/2 mile northwest of McHenry Avenue. WE HAVE 2 LOCATIONS TO BETTER SERVE YOU! VISIT OUR LOCATIONS PAGE FOR DETAILS. WELCOME TO EDGEBROOK PRIMARY EYE CARE! We are pleased to welcome you to our office. If you're looking for quality care with a personal touch, we hope you'll give us a call. 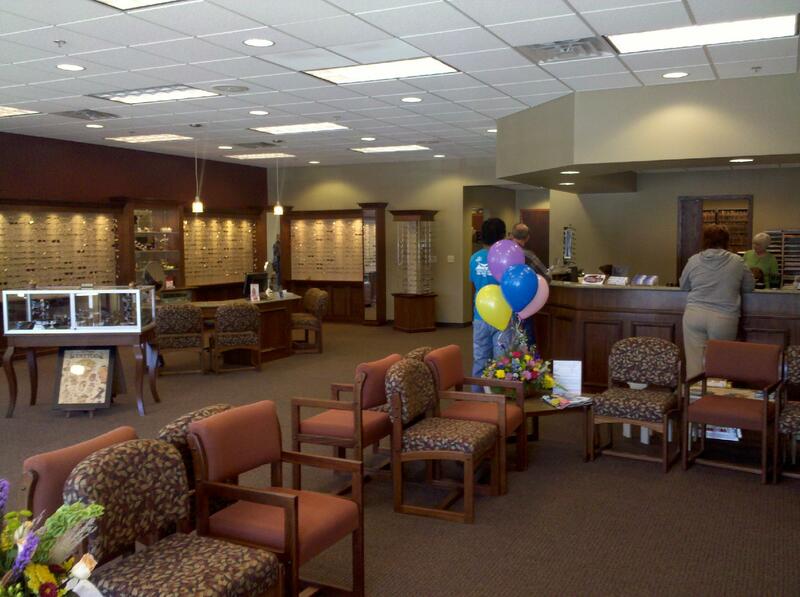 We look forward to the opportunity of serving your family's eye care needs. We are conveniently located nearby and would be delighted to have you as a patient. "Where clear vision begins with healthy eyes and your continued good health is our primary concern"
Watch for specials and other details about our practice at WWW.PRIMEEYE.COM !